Since 1998, ELITE Chimney & Masonry has offered the best chimney sweeping and cleaning services in Evanston and the surrounding areas of Chicagoland, and we continue to do so to this day! 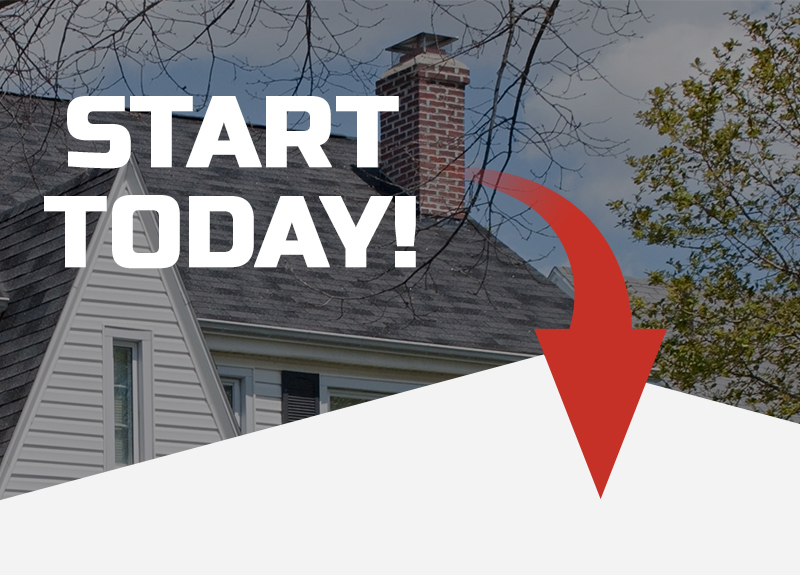 We know that your home is truly special to you, which is why we work hard to provide you with accurate and affordable project quotes so that your chimney can return to a like new state without taking a toll on your wallet. So whether you need your fireplace cleaned by trained professionals, or if you are looking for a complete chimney rebuild, ELITE Chimney & Masonry has you covered! As you can see, while we offer general chimney maintenance and repair services, we also provide our customers with a number of value-added services like waterproofing and gas line inspections. However, in order for us to gain a deeper understanding of how we can help you, we are always available to provide you with a no-hassle consultation. Below are some of the most obvious signs that you should call the pros at ELITE Chimney & Masonry! If it has been more than a year since your last chimney inspection or cleaning, then don’t hesitate to get in touch with the chimney cleaning professionals today at ELITE Chimney & Masonry. We look forward to hearing from you!